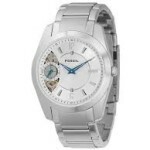 Among the brands of watches recognized in the world is Fossil. Created as a company offering accessories like watches and jewelry, the company offers other accessories as well. Based in Richardson, Texas, United States and distributed throughout the world, this brand has gained notoriety because of the designs available from the company. Each timepiece is created to look fashionable and interesting. The different collections provide you with choices that will go along with just about any level of dress. It is the intention of the company to provide you with recreational accessories that you can feel comfortable wearing anywhere life may take you. This brand is known to make watches for other brand houses including Adidas, Michael Kors and more. 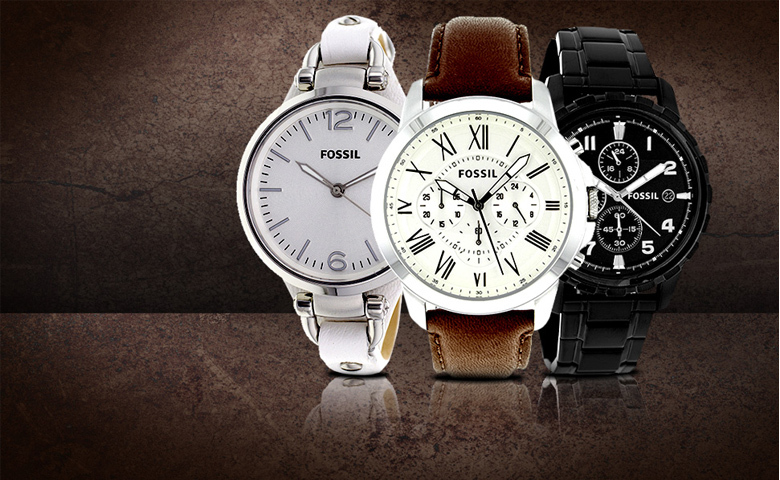 The manufacture of Fossil watches takes place in China and Switzerland. Specific collections are produced specifically in one location or the other. Each manufacture includes the movements of the location they are produced in. It is the intention to provide accurate timepieces that are manufactured in one location. 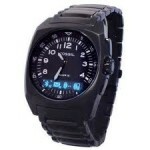 Obviously, the idea is also to create timepieces that are available at different price points. This makes it possible for individuals in different economic backgrounds to still purchase a well-designed watch, yet it will lack the Swiss components many watch aficionados desire. The design components that go into creating Fossil watches is a big part of what makes the company successful. People loyal to the brand attest to the durability of the watches and their accuracy, but also appreciate the ability to have several watches in their collection that match their personality and their evolving sense of fashion. These watches are truly designed to be something you can wear while you’re engaged in the latest fashion. All you need to do is look into the collections to find the watch that best suits your needs. With watches that range from recreation to dress, you will find several models you would like to own. Trade out straps, or keep the straps that were intended for the watch to create your own look. These watches are approachable and accurate to help you live your life the way you want to live it.